As organizations move towards globalizing their operations as a response to the changes in the marketplace, there is also an urgency to make their knowledge base available to their global users. This could be a challenge, as it means adopting a knowledge management tool that can generate content in multiple languages to different locales, ensuring that users can access the appropriate content with equal ease and comfort as before. The immediate question is the technological one that focuses on the capabilities of the tools being used in the effort. This is a legitimate concern because, if the multilingual content cannot be served up correctly to its international audience, globalization cannot get past the staging phase. Additionally, a project of this magnitude can sometimes consume too much time and energy, making it difficult to keep the focus on the deeper questions that need to be addressed for successful globalization. What globalization entails is more than mere availability of content in multiple languages. It is the unification of the underlying processes to form a coherent application where the smaller parts fit into a larger structure. This is not so different from any other aspect of globalization, except, the processes in this case relate to content and knowledge, and therefore involve a level of abstraction that makes them a little less obvious. They may be easy to overlook, but the impact of doing so could be a costly mistake. 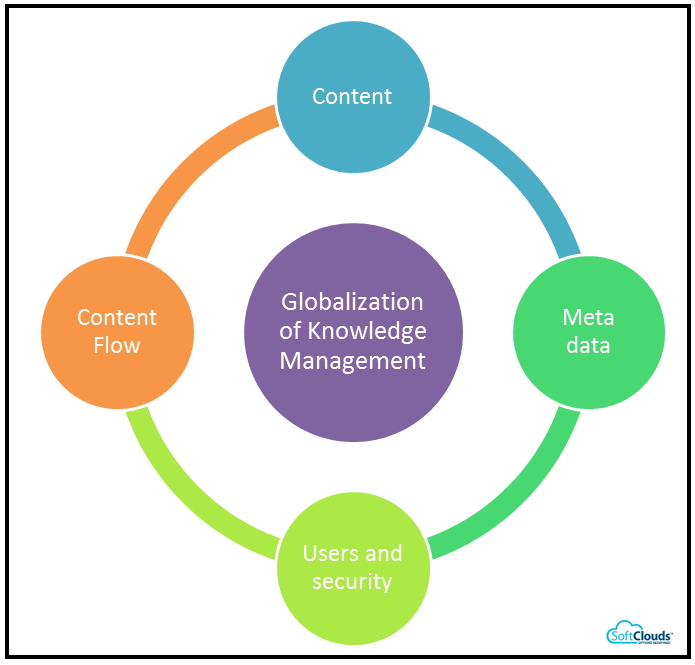 In the context of globalization of knowledge management, there are some major areas that organizations should pay close attention to, as they start investing time and resources into the project — how content and metadata should be structured, how much access should be granted and how the content creation flow should be designed. The document format and its look and feel is very important from a presentation point of view. However, different locales may have different practices and preferences with respect to how the content is packaged and presented, thereby creating variations especially with content that may reasonably belong into more than one type because it lies in the grey area between document typologies. Homegrown systems tend to lend themselves easily to generating varieties of content types that would eventually need to be brought under the same umbrella by imposing a unified structure. A simplification in terms of content types is required and for specific locales it can also mean a realignment of the existing styles to match the common set of standards defined. 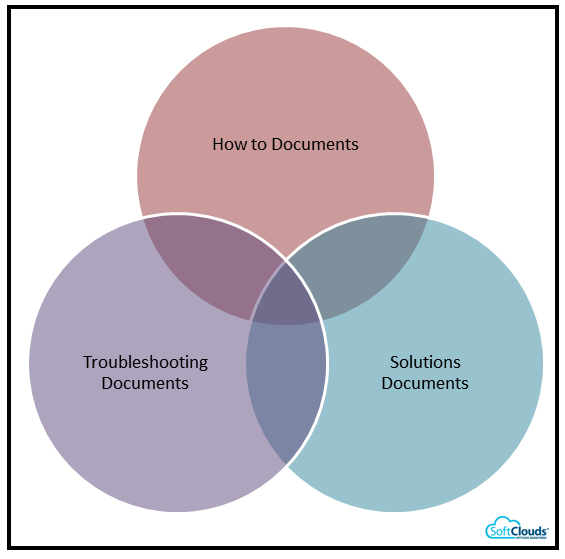 Most knowledge management tools would produce a unified document structure and present it to the global audience. A competent design working with an equally capable tool would present businesses options to unify their content retroactively. However, success is not guaranteed as there are many factors that affect whether this is achievable, but organizations should consider the above details as they start setting up their requirements. Metadata allows documents to be classified in ways that helps browse, navigate, filter and search content. 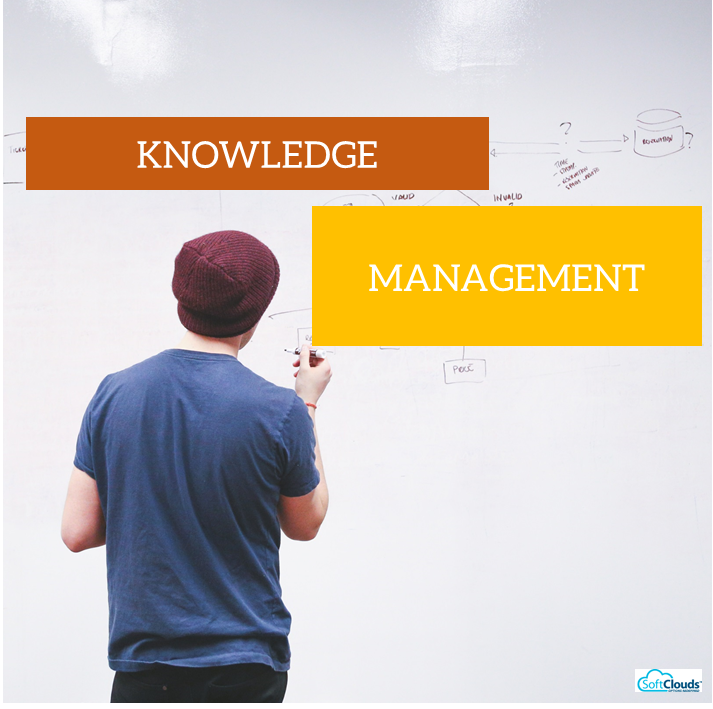 It is a crucial ingredient of any reliable knowledge management system. In many businesses the types of metadata used to organize the content at the highest levels are consistent internationally. Complications are usually found at the lower levels. The finer the classification system, the more likely different locales will have different metadata. This is true for most coding systems unless the code is provided by a central authority before the globalization effort. It is also not uncommon for some classification to be valid in some locales but not others. Product models may provide a good example for potential discrepancies. A particular model that appears in one market may not be offered in another one, or it may offered under a different name or a different family of products. The classification scheme may have to take locales into account in order to remain consistent and unified. A tool well-suited for globalized knowledge management should be able to provide the means for a set of metadata to be available in selected locales. Organizations may initiate globalization projects with very clear ideas about the requirements for content security with respect to user roles. But the roles are not always used in the same way across the locales that are a part of the project. The reasons often have to do with local regulations or independently developed business practices which businesses adhere to, whether by choice or law, in spite of their efforts to globalize. Setting up the security model in ways that could accommodate for each variation is only part of the impact these requirements would have. In many cases, it also affects the metadata scheme associated with the content. In order to achieve an optimal match between the security roles assigned to users and the metadata that would work with them, it is important to start the design of these elements in tandem. Since the content creation flow is so closely coupled to the process question, it often generates more variations across locales than expected. Content workflows often reflect a compromise between the internal organization of the content creation team and the segmentation of the audience of the document. It is also strongly impacted by the legal requirements and market driven needs of the industry in a particular locale. Even though the basic structure is similar across locales, there are often stubborn details where particular types of content need to be vetted by different groups. In general, these would be the legal clearances and other paperwork specific to a country. In order to be able to capture these variations and still maintain a unity of the overall content creation flow, the knowledge management tool adopted for this task should have the flexibility to accommodate for alternative routes separated by locales and the metadata associated with the document. Sometimes a process is like a referee — when it works properly, it goes unnoticed. The goal in focusing on potential discrepancies early on is to identify potential obstacles to the unification of key processes and help integrate individual locales into the larger system. A process that is aligned to the company's culture and allows for some variation without compromising the overall unification has a much better chance at adoption and success. The key is a combination of foresight, attention to finer details and timely effort. With the process questions settled, the technology question becomes easier to frame. As a result, the mechanical challenges of taking an organization's knowledge base to a global stage becomes much more concrete. The main insight to take away from this brief discussion is the centrality of process in globalization of knowledge management. Whether it is about the structure and categorization of the content, user roles, or content creation flow, variations across locales may be quite significant at times. Finding a way to line these up in a unified manner is the key to success. Can you think of any other way in which locales may differ perhaps subtly but substantially with respect to the process around content and content creation? Are there any specific complications you are experiencing?